Because it is one of the most accessed parts of your computer, your system’s registry is vulnerable to errors that can cause computer slowdowns, error messages, frozen programs, system crashes and applications that no longer work. All of these activities leave behind entries. Without proper registry maintenance, it gets clogged with unwanted entries, outdated files, incomplete programs, improperly installed applications and more. Malware also corrupts the registry when it embeds itself into keys and prevents executable files from running. 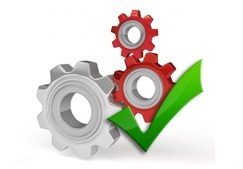 While it is possible to use manual techniques to clean the registry, doing so will likely cause deeper problems. You may end up reinstalling Windows or worse, sending your computer to the repair shop, which will cost you. 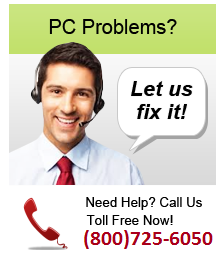 What will PC Cleaner do?